Whether you just arrived in Nashville for a visit or you just relocated to Nashville, the tours of the city are a great way to see what the Music City offers. There are several great options for some of the top tour companies in the country. You can choose from guided tours by foot, bike, bus or one of the many other forms of transportation. Here’s a look at some of the top tours in Nashville, Tennessee. Each of these tour companies offers something a bit different with a different look at the sights in Nashville. Choose from historic tours, eating tours and many other options with plenty of stories told throughout each tour. 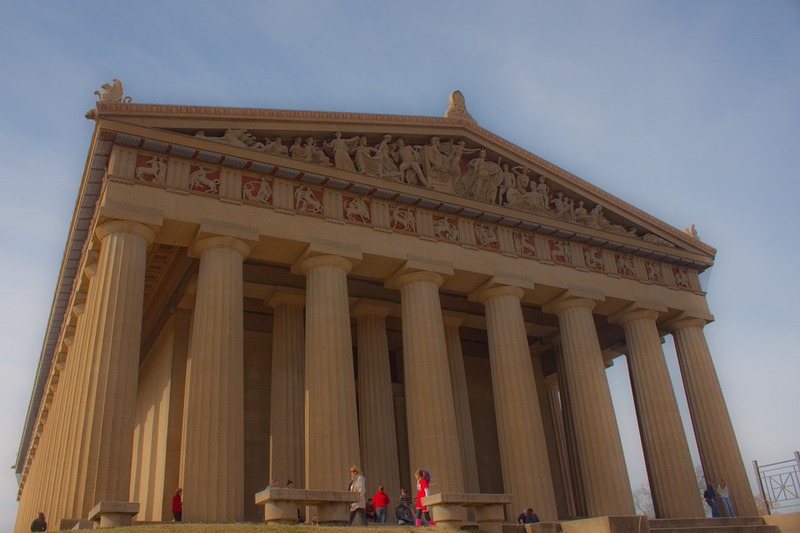 When you choose one of these top touring companies in Nashville, you’ll see plenty of great sights. All Around Tours & Transportation will provide you with a mini-bus tour to see several sights, such as the Belmont Mansion, Centennial Park and more. This specific tour is great for those just moving to Nashville if you want to get to know your new city. A tour with a unique twist, the Amazing Scavenger Hunt Adventure turns the city into a big game board. You will discover some of the local history and attractions while enjoying a three-hour fun game guided from your smartphone. If you choose the Bespoke Experiences, you’ll tour the city with a bit of luxury. This is a private tour with plenty of customizations to make sure you get to see what you really want to see. The Echoes of Nashville Walking Tours offers a 90-minute walking though through some of the most historic areas of the city. You will enjoy discovering the history of the civil war with sights on the tour, such as Lower Broadway, Riverfront Park, the Ryman Auditorium and more. If you want to enjoy the historic side of the city, this is the right tour for you. They also offer a Murder & Mayhem and a Renegade Women tour for even more fun. Maybe you’ve relocated to the Franklin, TN area and you want to know more about your new city. Franklin is a suburb of Nashville with plenty of history found throughout. The Franklin on Foot Tour will help you discover that history. They offer several options from foot tours to I Spy for children and more. Nashville Running Tours are something very unique as you will be running to enjoy the tour. It’s known as a site running tour, which will have you running at your pace as you enjoy some of the best attractions in the city. All of these tour companies have something unique to offer. Choose the one you prefer and discover what Nashville has to offer today.